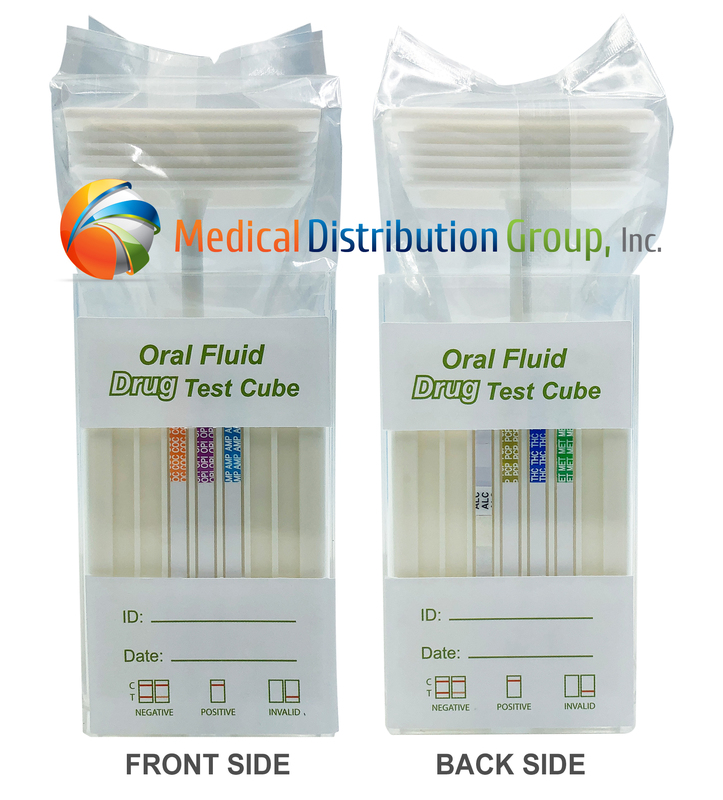 - Choose from test pack sizes of: 25, 50, 75, 100, 125, 150, 175, or 200 dips. Healgen Scientific’s oral saliva drug test device is an all-in-one saliva based drug test that is used for detecting recent ingestion of one or more drugs including alcohol. This test is Forensic Use Only, and is ideal for companies or agencies associated with the Criminal Justice System.